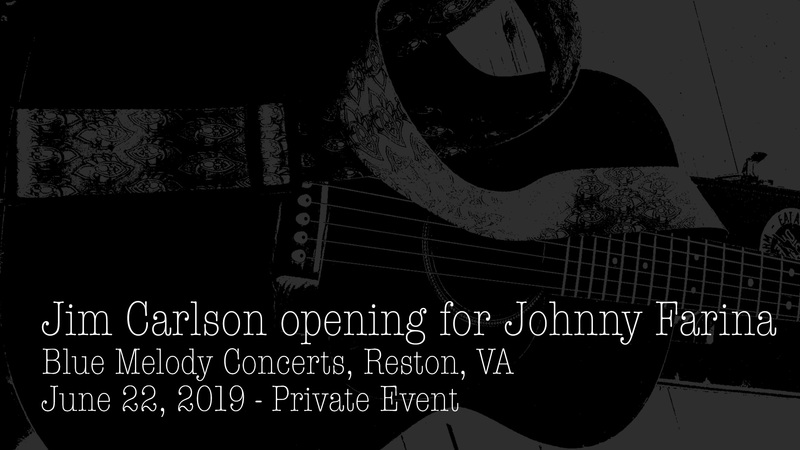 Jim Carlson will open for the legendary Steel Hall of Fame artist known for #1 hit with his brother Santo…. “Sleep Walk”. For more on Johnny, check out Guitar Player International. Powered by AudioTheme and Jim Carlson dot Net, LLC.